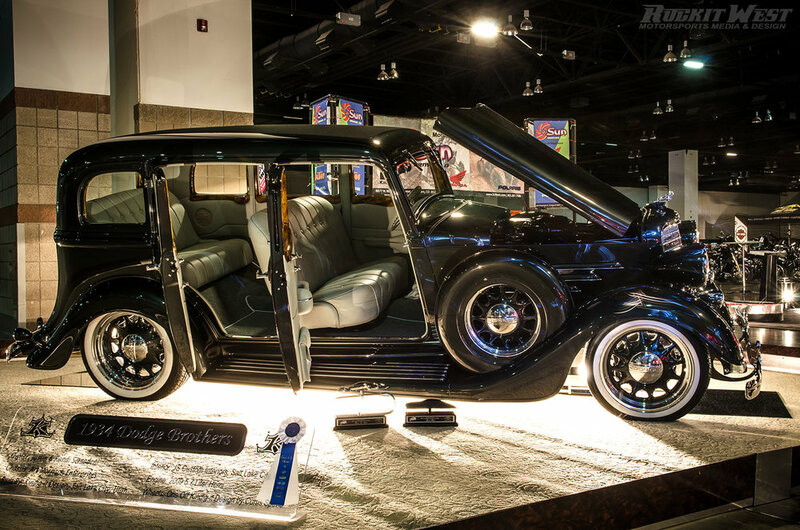 The Rocky Mountain Auto Show was the only event of this caliber in the Rocky Mountain Region for two decades. Creating an ensemble of this quality each year is no easy accomplishment, but because of such an enthusiastic and dedicated community, it was easy, enjoyable and possible each year. The Rocky Mountain Auto Show, a.k.a. Créme de la Chrome, would like to thank all the wonderful auto enthusiasts who have so graciously supported the event over the last 20 years. We were fortunate to have such loyal supporters for all of those years.